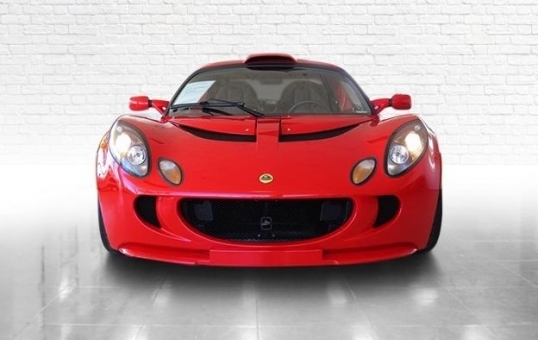 Lotus is a British manufacturer of high performance sports cars including the award-winning Evora, the iconic Elise and the stunning Exige. 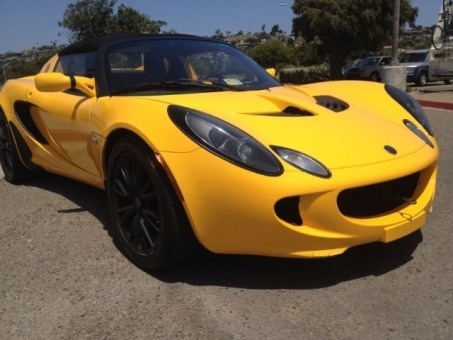 Defining Lotus is one of the simplest things in the world. 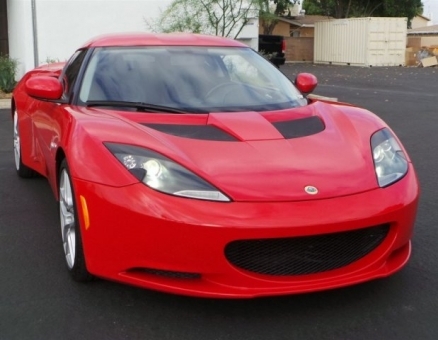 The company revolves around refinement, simplicity and accessibility. 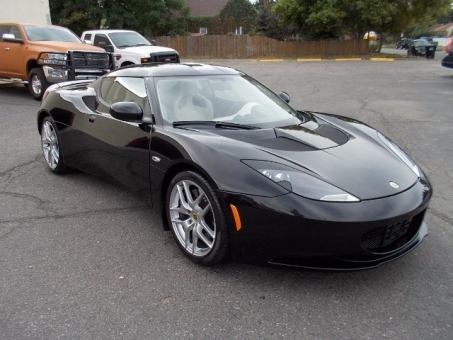 If these elements can be determined as natural, liveable and viable, then a Lotus product results. 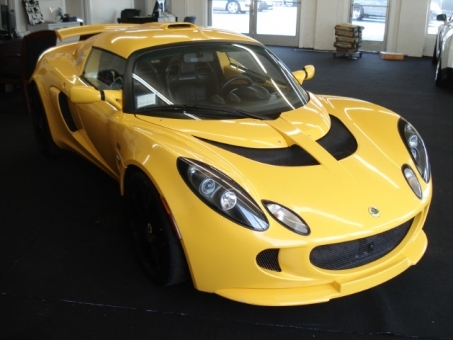 Lotus is very famous with high-performance race cars and sports cars known for their sleek and lightweight designs. 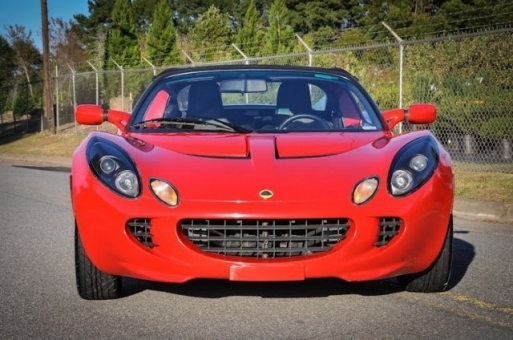 Though its cars are prized by enthusiasts seeking maximum handling performance, Lotus has never been particularly keen on sales volume, and it rarely has more than one or two models for sale at a time. 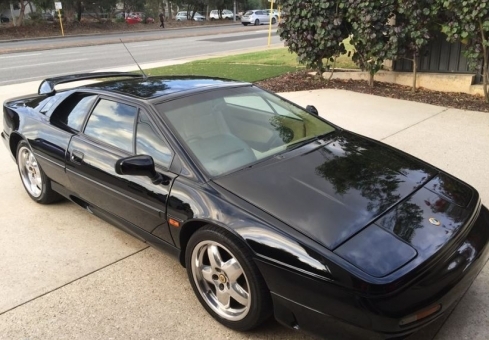 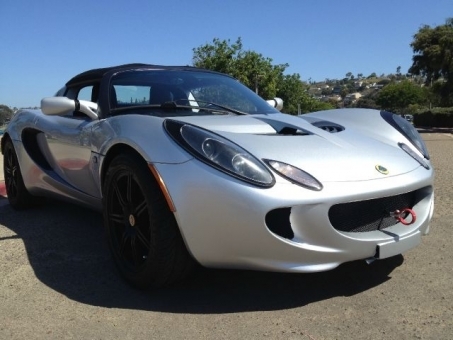 But for the enthusiast looking for world-class handling, sporty style and an unfiltered connection between car and driver at a reasonable price, the Lotus brand is hard to beat. 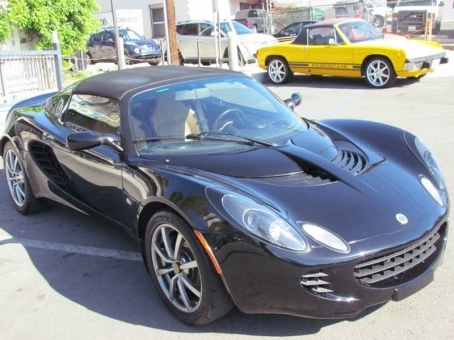 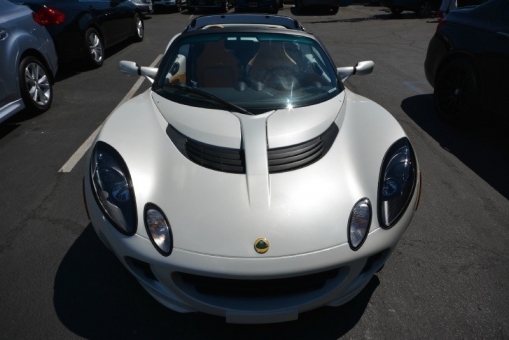 So, if you need a Lotus car then you can find it at Repokar Auto Auction. 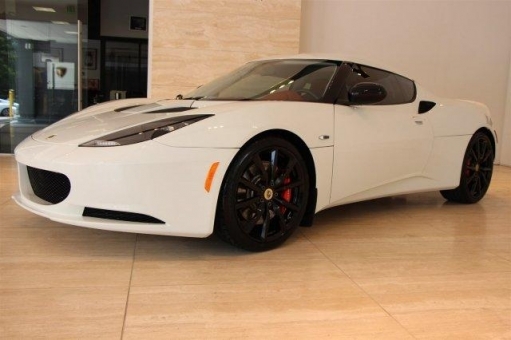 Only here you can navigate through the multitude of Lotus vehicles such as 2010 Lotus Elan, used Lotus Evora, 2013 Lotus Exige, pre owned Lotus Elan, 2009 Lotus Elise, second hand Lotus Esprit, 1975 Lotus Elan, Lotus Exige S or Lotus Esprit V8 to choose your favorite model. 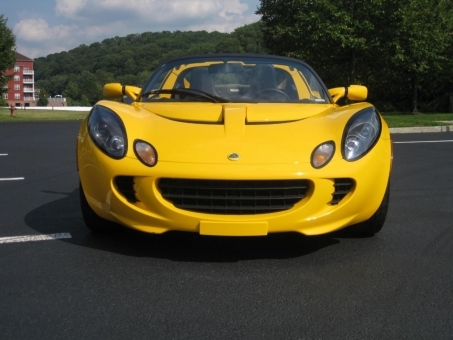 Repokar.com is dedicated in providing the best automobile buying experience. 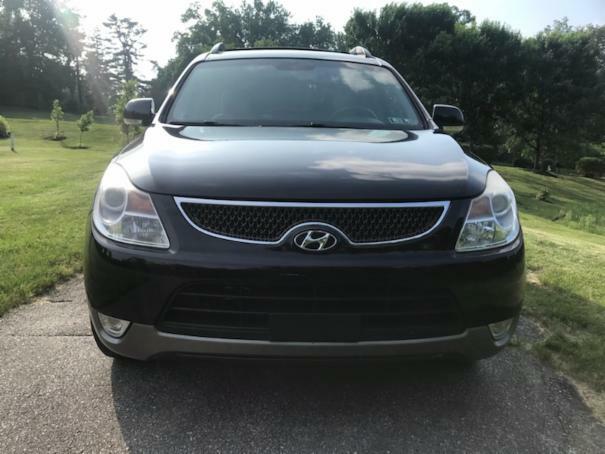 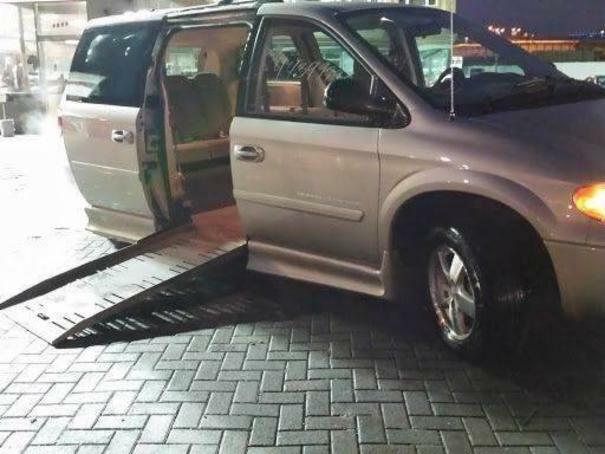 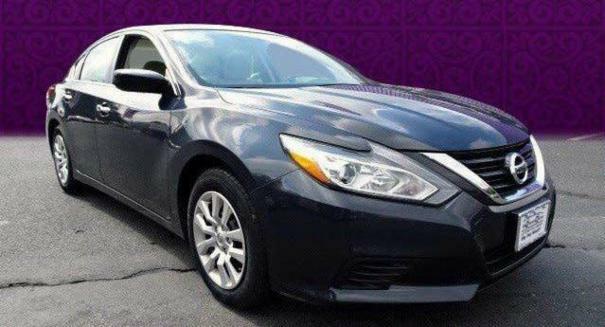 It is your #1 source for buying a quality pre-owned vehicle at affordable price.